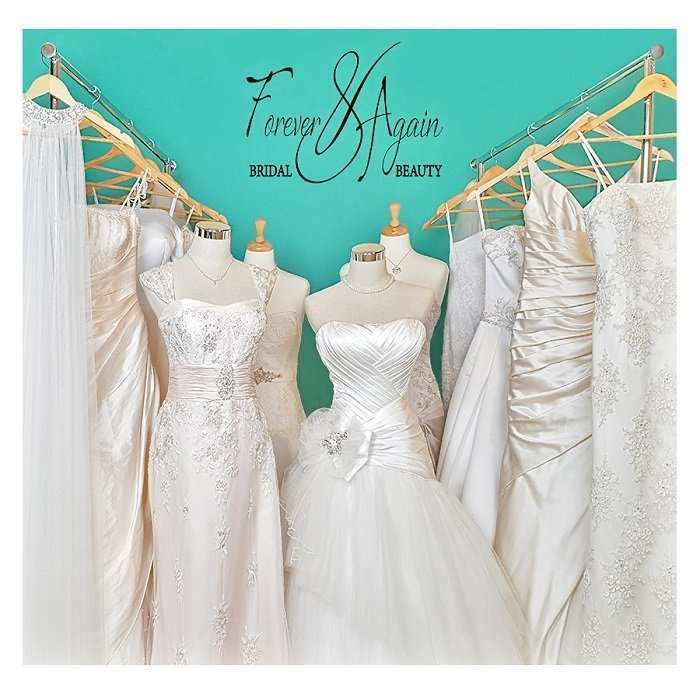 Forever & Again Bridal and Beauty align only with reputable bridal salons across Australia. The following is a list of salons where you will find a selection of our products to purchase direct. Our affiliates pride themselves with offering quality of service & their experienced staff will assist you to style your look for your most important day. Jannifer Wu’s collection of resplendent gowns implements meticulous hand-embroidered beadery, the finest textiles, and silhouette enhancing fit. Jannifer Wu’s designs are inspired by haute couture and classic Hollywood fashion icons who embody glamour, elegance, and empowerment. Each and every JANNIFER WU AUSTRALIA gown encapsulates a distinctive essence of grandeur. Wedding Promises have been providing service to our customers for 10 years. Our staff make it a priority to provide our Brides, Bridesmaids and Debutantes with a unique shopping experience. We assist you to select, fit and adorn your gown for your special day; for your Wedding, Debutante Ball or just a special night out. We are a bridal boutique situated in Melbourne’s west. Our aim is to provide our brides the best customer service and make choosing their dress an enjoyable experience. Werribee House of Brides atmosphere in our store is relaxed and we give our clients the best and honest advice. Our motto is we don’t sell you your gown but help you find that dream dress for the most important day of your life. Located in the heart of Eaglehawk, Belles & Bows Bridal has everything you need for your wedding day. Belles & Bows showcase an ever increasing variety of bridal, bridesmaids, mother of the bride, formal event gowns, debutante & graduation dresses to adorn at your special occassion. Bridal gown designers on show include Stella York. Bridal House is one of Geelong’s most established premier bridal boutiques and have been serving brides since 1994 from their historic bluestone building in the heart of the waterfront city. On offer is an expansive and stunning showroom, with hundreds of gowns on display from size 4 to 32 and pride themselves by only stocking accredited national and international designer brands, including Martina Liana, Demetrios, Aires & Grace & Stella York. The Illawara Wedding Centre; Be spoilt for choice at Illawara’s Prestigious Bridal Boutique. We offer a wide selection of designer wedding gowns, bridesmaid, flowergirl, formal, evening and mother of the bride/groom gowns. The Illawara Wedding Centre is also home to a stunning range of bridal accessories, from veils, boleros to clutch bags and exquisite jewellery. My Wedding Wish is a registered national Charity that gifts weddings to the terminally ill Australia wide since 2013. Generous ‘My Wedding Wish’ suppliers and community fundraising efforts are able to ensure that our couples can have a care and burden free celebration without the stress of organisational challenges, time issues and limiting budgets. Professional garment steam services in Melbourne ensure you look your best on your most important day. We travel to you & offer custom gown services throughout Victoria. With many years experience, full insurance and servicing a wide variety of fabrics; we are Melbournes most popular choice for pre-loved bridal and debutante gowns, destination weddings arriving in Melbourne from interstate, hotel and reception refresh available pre & mid-wedding day. 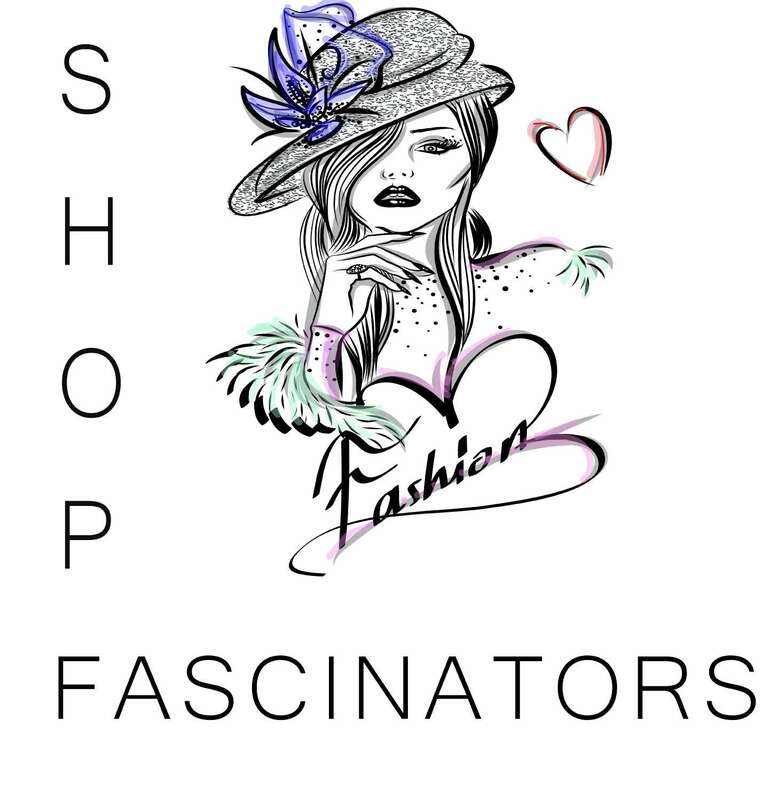 Race fascinators Find a small collection of Race Carnival fascinators for sale online. Serenity Wedding Planning Service provides expert advice for any aspect of your wedding planning; creating authentic weddings across Victoria. 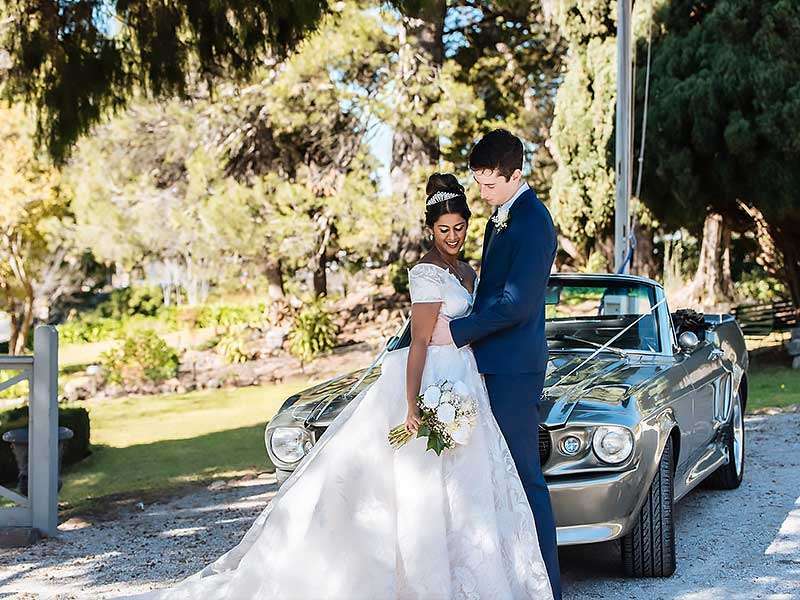 Kylie will be your guide and will confidently take care of sourcing locally trusted wedding suppliers & provide you with an abundance of creative ideas toward any styled & themed wedding to suit any budget. Miss and Mr Diamond Australia is more than just a beauty pageant. We are a community hero initiative, focusing on building a programme for men and women of all ages to be able to have a platform to fundraise and raise awareness for a cause close to their heart. Unlike any other, MDA is fun, different and celebrates diversity and individuality. 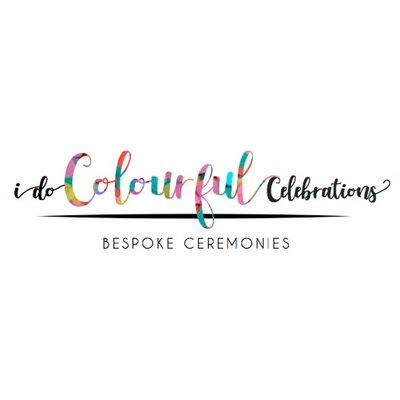 i do colourful celebrations is a young and fun Marriage Celebrant creating beautiful, bespoke ceremonies that are all about you! Reliable, professional, responsive and great with communication. * Obligation free meet and greet – to be sure you find the perfect fit for your day ! Easy Weddings is Australia’s No.1 Wedding Website. When we say we’re No.1, – we mean it! We’ve ben the top wedding website in Australia since 2008*. The proof is in the (wedding) pudding. Find Us on WeddingPages.com.au – 1000’s of Australia’s Premier Wedding Suppliers. Featuring gowns, venues, invitations, cakes and everything you need for the perfect Australian Wedding. Wedding & Bride is a locally based magazine featuring advertisers from every facet of the wedding industry. Combined with contemporary features and innovative editorials, Wedding & Bride prides itself on offering value for money. 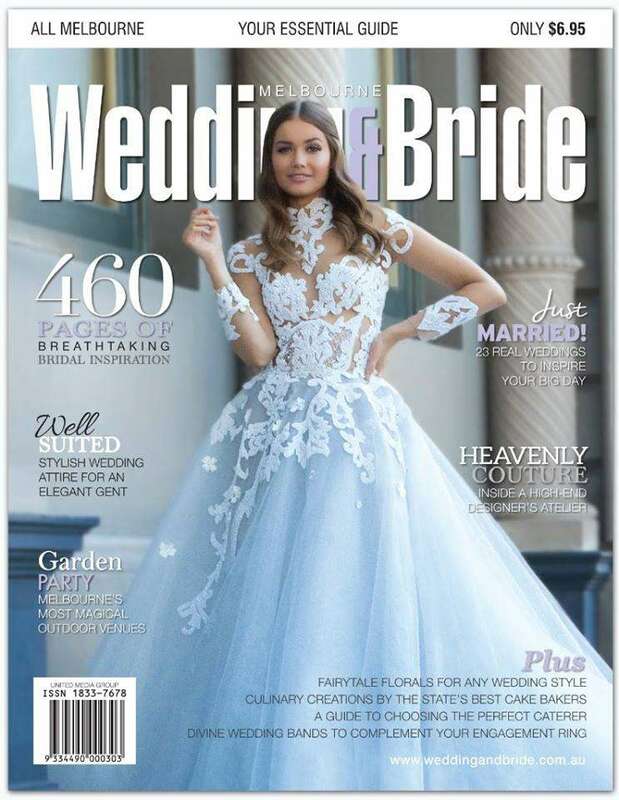 With every 500+ page issue containing the latest trends and essentials for the ‘bride-to-be’, it’s got everything you need in one convenient location. $200, you pay 4 instalments of $50. There is no additional cost to use Afterpay so long as you pay on time. All of your payments are interest-free and you will receive your order straight away. Find bridal jewellery and wedding accessories at our affiliate bridal salons in Melbourne and throughout Australia.